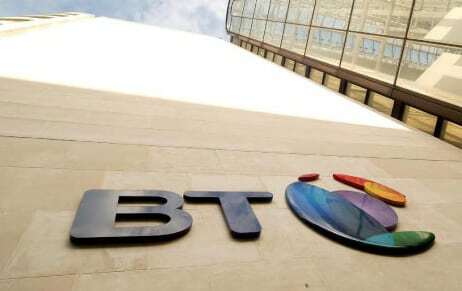 [Via Satellite 10-14-13] BT’s television efforts in the United Kingdom have been boosted thanks to an important new contract with BSkyB. BT announced Oct. 14 that the two companies had signed a multi-year contract which will see Sky Movies made available through BT TV. BT TV customers will be able to enjoy the latest movies across 11 Sky Movies channels, in standard definition, both as streamed live channels and on-demand for those with BT Infinity fiber broadband. For customers with regular BT broadband Sky Movies is only available on-demand.